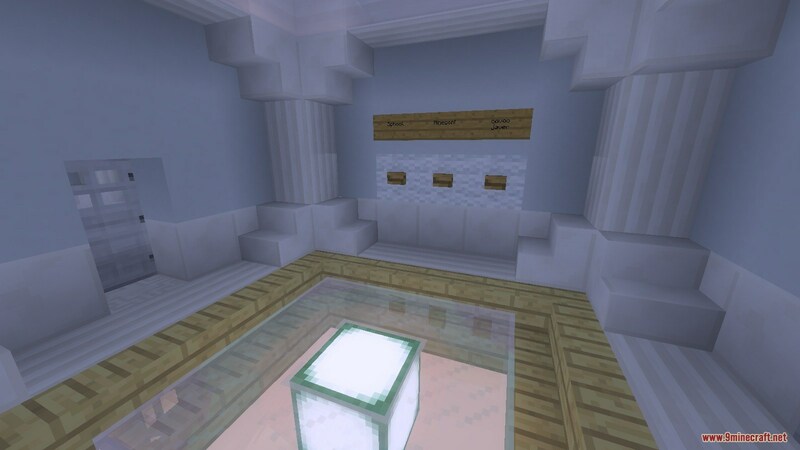 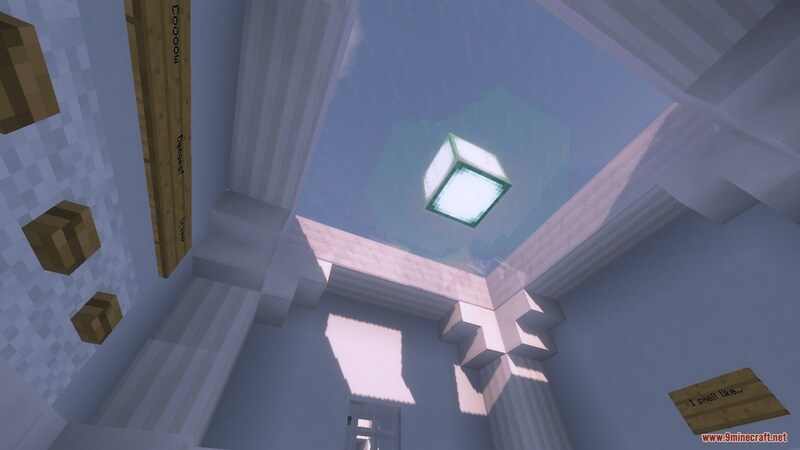 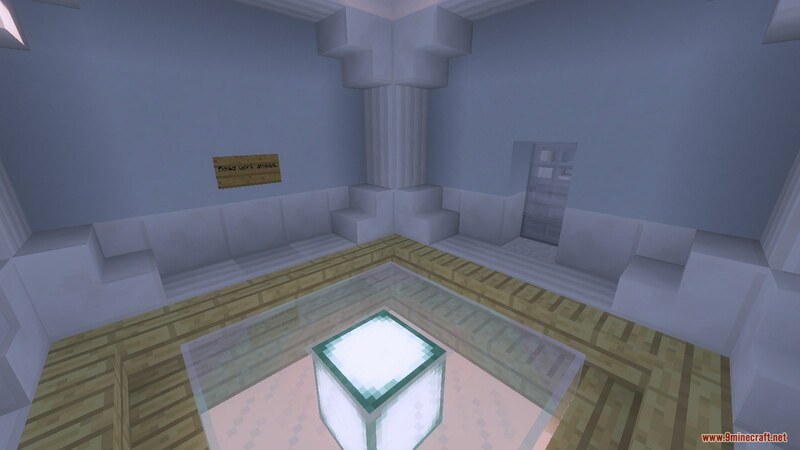 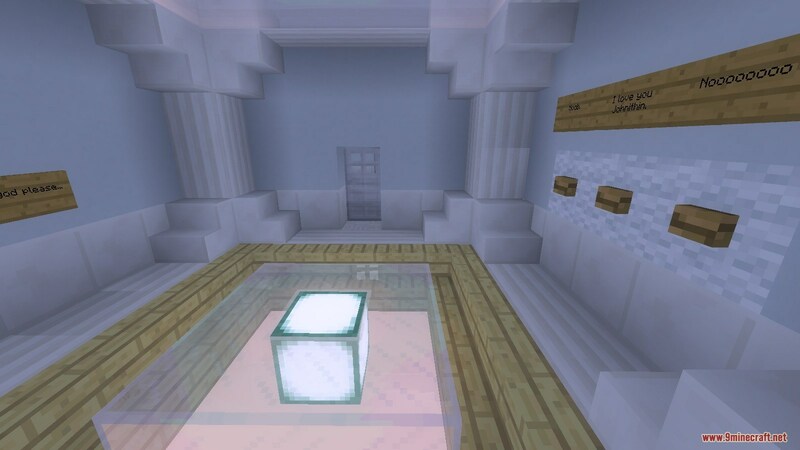 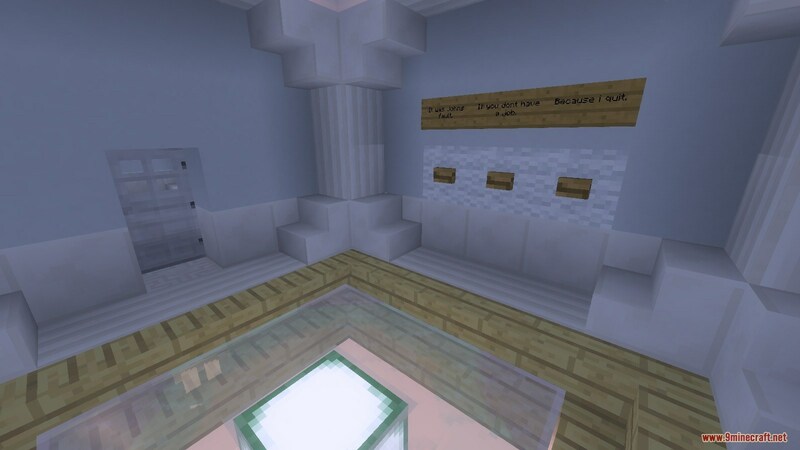 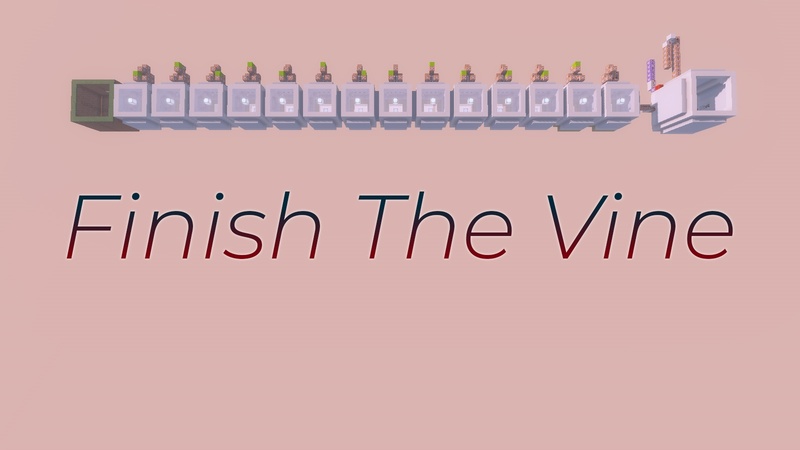 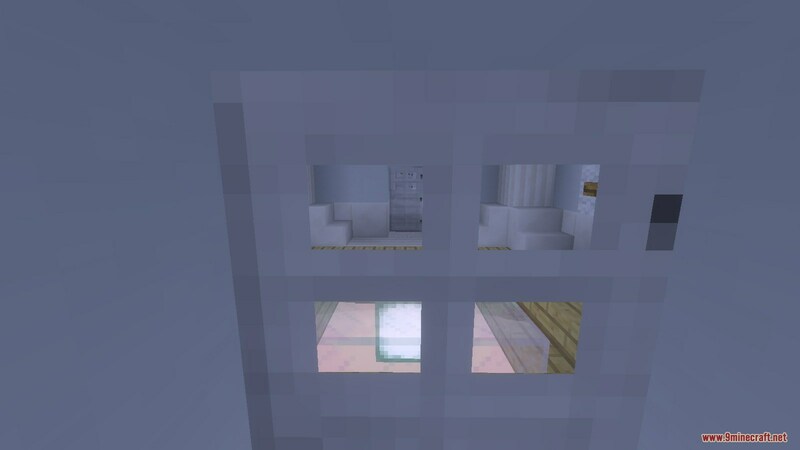 Finish The Vine Map 1.12.2/1.12 for Minecraft is a puzzle map created by LegoPitstop. 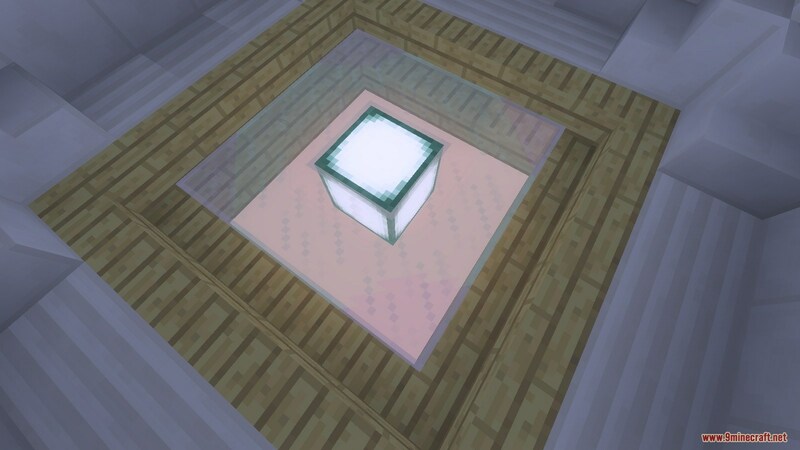 There are 14 levels, each level has three choices, but only one will open the door to progress to the next level. 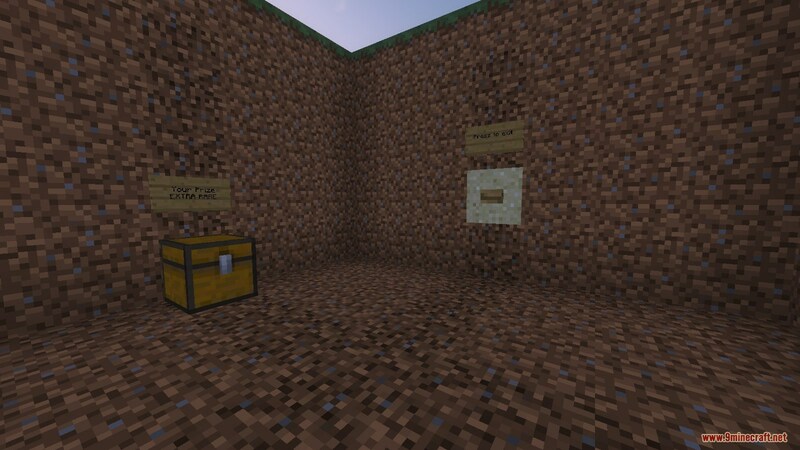 Download the map from the link below and enjoy this funny map.